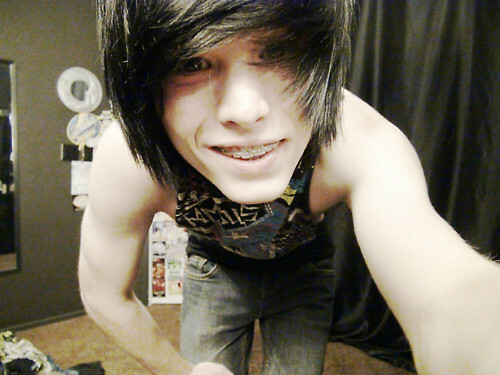 Me - Brandon Arizona (:. . Wallpaper and background images in the emo Boys club tagged: emo boy boys hot cute brandon brandonaz brandon arizona. This emo Boys photo might contain ishara, bango, maandishi, ubao, matini, and ubao wa chokaa.